 Cycle Works Custom Jerseys - Order yours via Ventou today! We are working with VENTOU who are based in Brooklyn, Melbourne to produce our first ever MTB jerseys. We are a bit excited. Our Downhill Jerseys are made with ICE3D (Inner Cooling Efficiency) fabric, a lightweight highly breathable fabric. We will have a few extra jerseys made, so if the size is way off we’ll be able to swap it out for you. Go to the SIZE chart and check yourself out in the mirror. Fill in your details & use the shop as the delivery address. Pay & Pickup at Cycle Works. Feel super cool on your next ride.